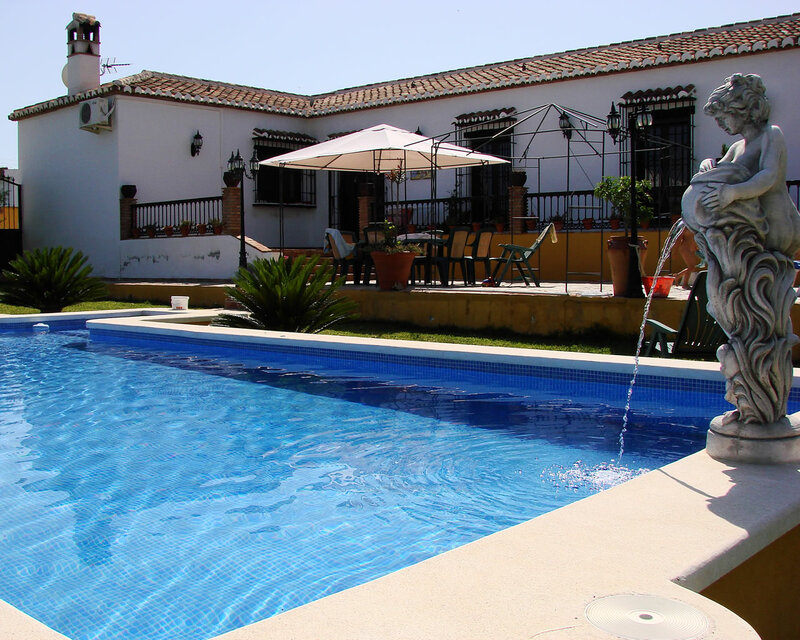 Villa Mercedes is a typical “Andalusian style” house which is now for rent on a weekly basis. 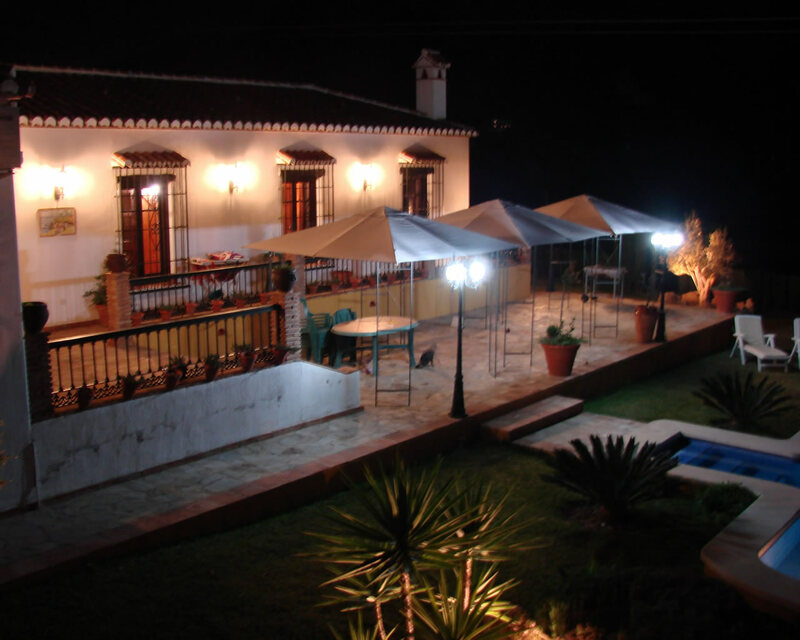 The villa is located approximately 5 minutes from Nerja in the very east of Malaga on the Costa del Sol. The spacious house has about 150 sq meters of which the kitchen and living room take about 40 sq meters. The house is fully equipped with washing machine, dishwasher, oven, stove, freezer, refrigerator, microwave and a cozy fireplace in the living room. In a long hallway are three bedrooms and three bathrooms, two of them en-suite. All rooms are on one level. The master bedroom also has a cozy fireplace. The bathroom has its own whirlpool with 2.00 m x 1.20 m and a spacious shower. 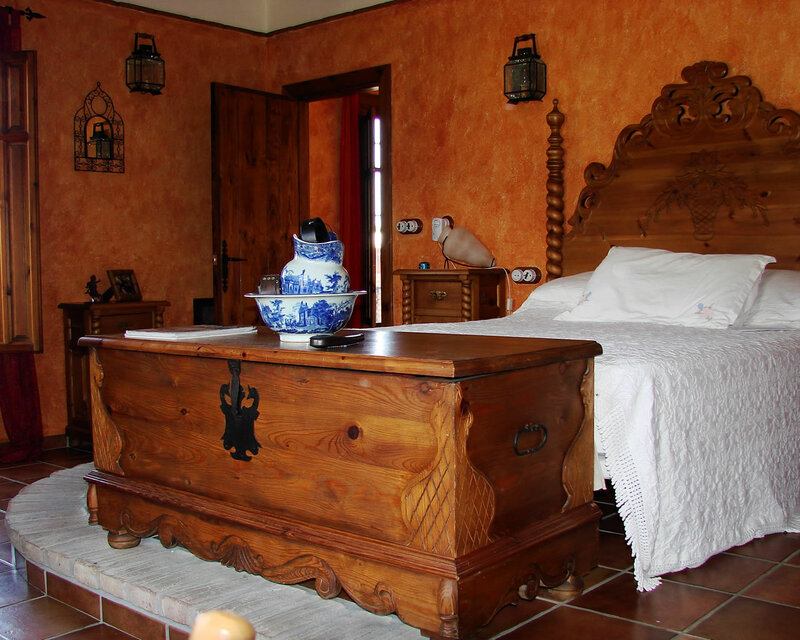 Villa Mercedes has air conditioning throughout the house. Furthermore, there is satellite television, a very large terrace with BBQ and a big pool. The house is now for rent for a weekly price between 600 and 1.300 Euro.